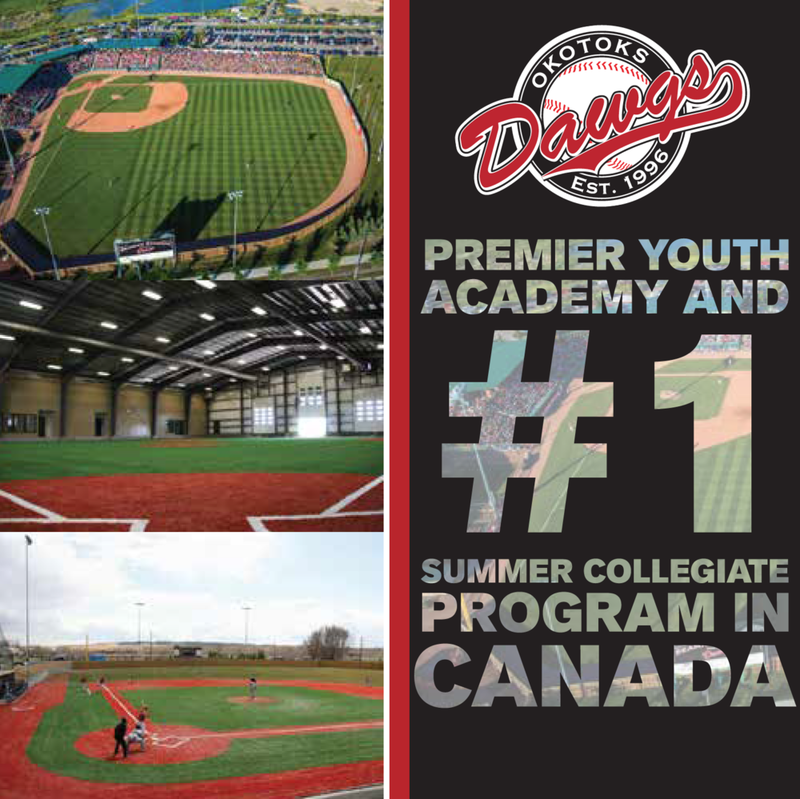 The Okotoks Dawgs strong relationship with the Niagara University Purple Eagles will continue next summer. 2014 Dawg Liam Stroud will return and is joined by catcher Joel Brophy. 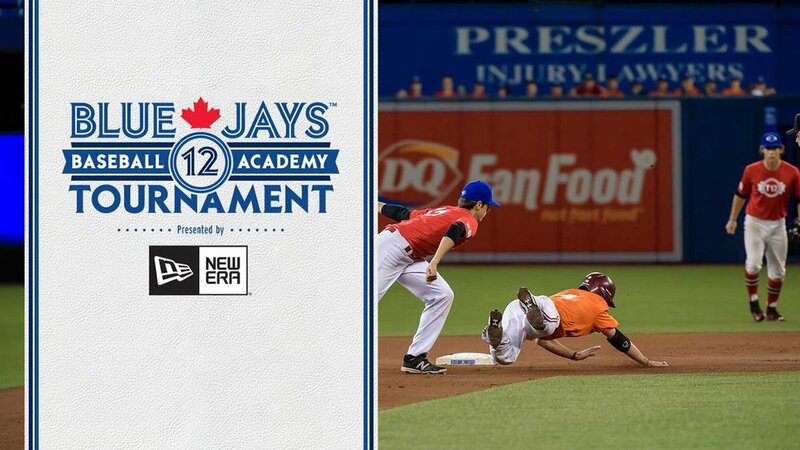 Brophy (Burlington, Ont.) is the second catcher to sign on with the Dawgs for next season, joining Tyger Liner. He’s a strong pitch framer and has a good track record of playing plenty of games. Last season, Brophy hit .264 with two home runs and 17 RBIs, starting in 39 games. His batting average raised nearly 100 points from the previous year, showing tremendous offensive growth. Defensively, Brophy excelled, posting a .970 fielding percentage (fifth best) while throwing out 19 base runners. As a freshman in 2014, Brophy started 30 of 51 games, knocking in nine runs and achieving a .325 OBP. His .978 fielding percentage second best on the team while he caught 14 would-be stealers. Stroud will join the Dawgs following the completion of his junior season at Niagara. Across two years, Stroud has started 24 games at Niagara. Last season, he had 30 strikeouts (third-best on the Purple Eagles) in 54 2/3 innings, plus a team-high 13 starts. In his freshman year, Stroud was the No. 2 starter behind Jordan Schwartz, a fourth-round draft pick of the Oakland Athletics. Stroud (Maple Ridge, BC) ranked second in starts and innings pitched, and fifth in ERA and strikeouts. Stroud is no stranger to the Dawgs, having played in Okotoks during the 2014 summer, crafting a 3.85 ERA in 10 appearances, securing one win. He had also 12 strikeouts in 18 innings. He’s a front-line starter and will look to battle for a spot in the Dawgs’ rotation. Is Pete Rose a tragic figure?